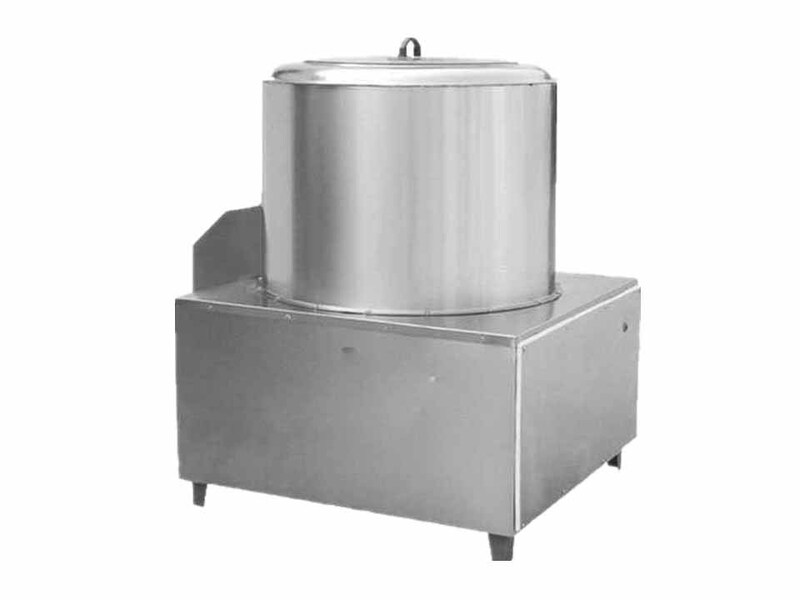 Our flour mixing machine is suitable for various powders mixing and noodle processing pre-mix work, this kind of equipment is fully made of stainless steel which is easy to operate, well stirring with high yield. It is currently the most advanced equipment for flour mixing. 4. Made of high-quality stainless steel, long life service, clean and healthy. 1. It is suitable for all kinds of powders mixing such as flour, fried flour, juice powder, milky powder, grains powder, spice powder, additive powder and so on. 2. 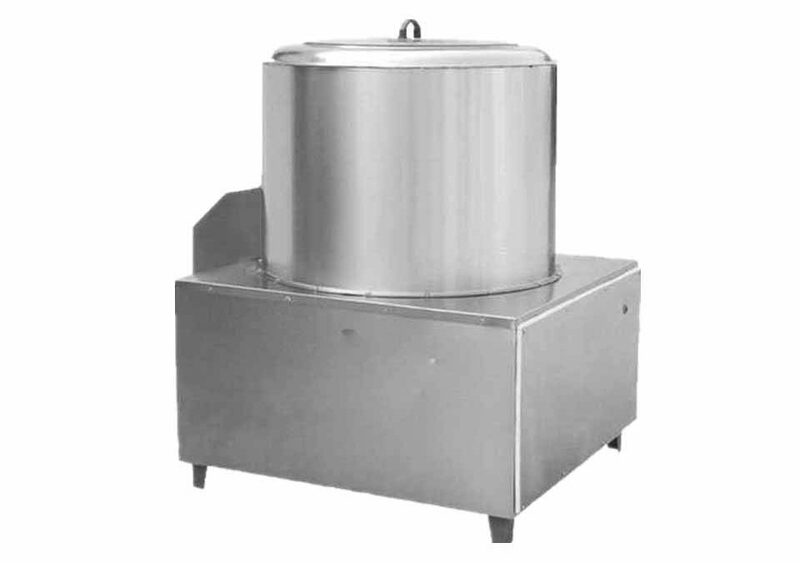 It is widely used in restaurant, cake room, hotel, school, business dining room, food processing factory, etc. 1. Durable material: the thickness of the stainless steel outer shell, blade and cover is two times of other which makes it more durable. 2. High Speed: double spiral ribbon blade makes the flour mixing machine with higher speed than others. 3. Bearing: Teflon seal can avoid powder leaking; split assembly can separate powder from machine grease. 4. Single side assembly makes maintenance easier. 5. 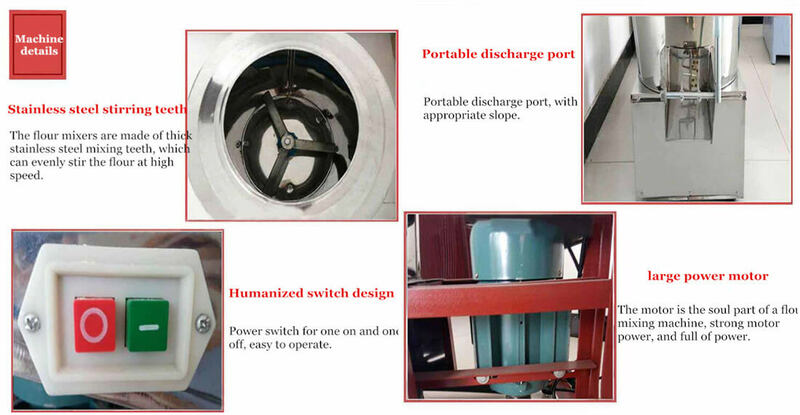 The powder discharges via the butterfly valve, the rigid seal will avoid powder leak. 6. Independent control panel which is clean and safe. How to Maintain the Flour Mixing Machine? 1. Please remember to cut off the power when you maintain the machine. 2. Please clean the flour mixing machine after you use every time. Don't use the sharp tool to clean feed cylinder in order to avoid damage to the cylinder. Don't clean by the spray pipe directly in order to avoid the motor and switch moisture which will lead to electric leakage. 3. Please stop the machine to check when there is unusual sound during the working process, and the machine can continue to work after troubleshooting.